Egopay is a popular Online payment method which allow users to send and receive money form any part of the world. You can also use Egopay to send gift items, make payment for shopping and also to receive cash. This is just a post that will show you not only payment ideas but how to make money with Egopay. Egopay is like an alternative to Paypal when it comes to Online payment for goods or services. You control your login detail and ensure it safe. 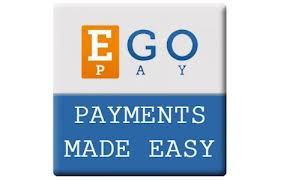 Egopay operate like a online bank account because it gives you an account number. Many work at home individual even prefer Egopay or Perfect Money than Paypal.